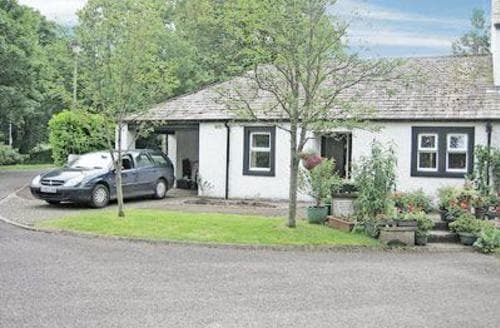 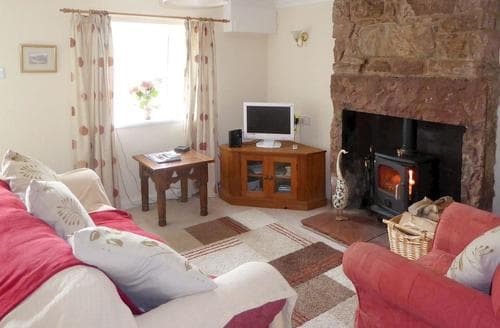 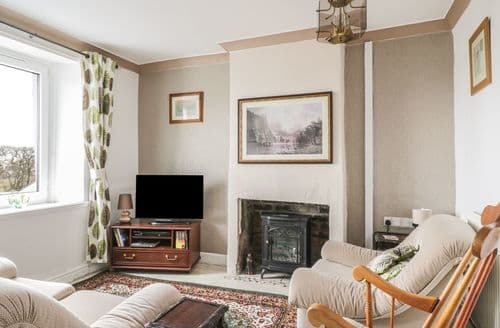 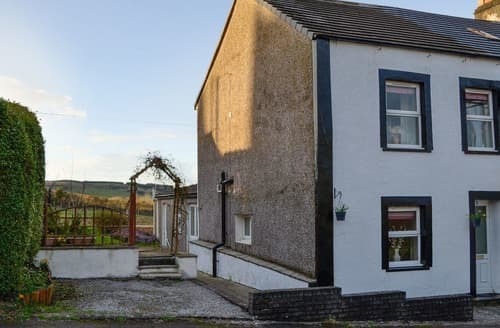 A large, comfortable property, well equipped with a wood burner and pretty garden backing onto the River Ehen. 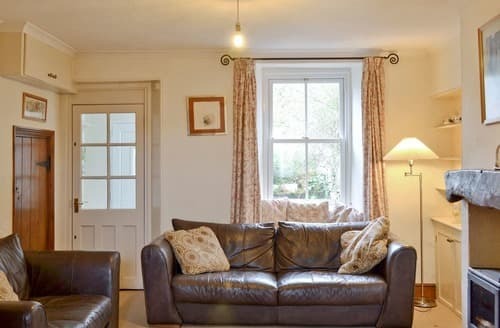 This is a great choice for exploring the Lakes including Loweswater, Crummock Water and Buttermere, as well as the sandy beaches of St Bees Head. 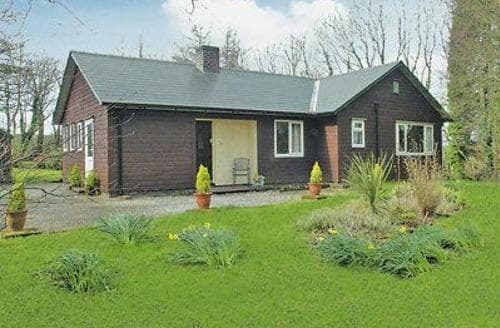 A former miner’s cottage nestled in a rural setting, on the edge of the Lake District and close to Blake Fell, the nearest of the Lakeland fells. 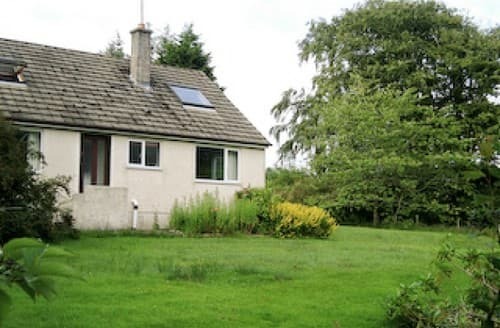 Situated in a wooded area, this delightful detached cedar wood bungalow is within walking distance of the Ennerdale village and lakes.